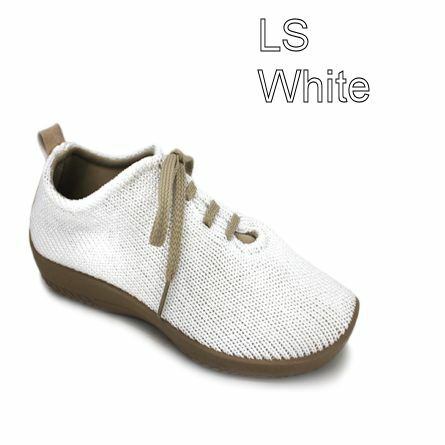 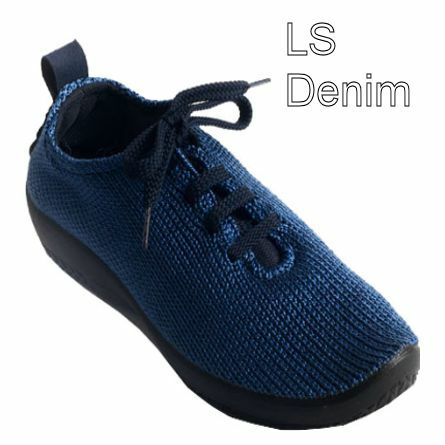 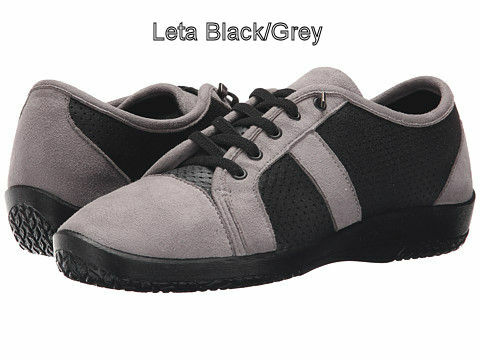 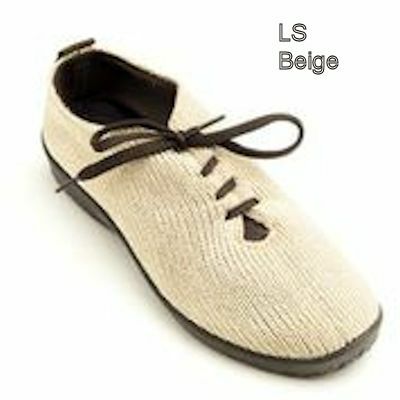 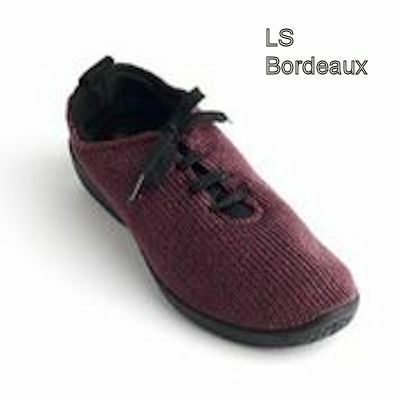 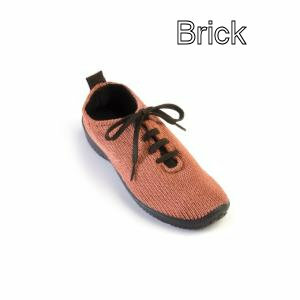 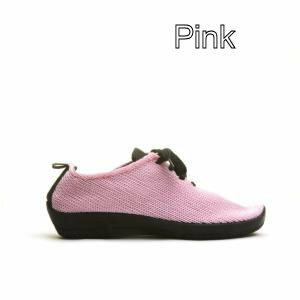 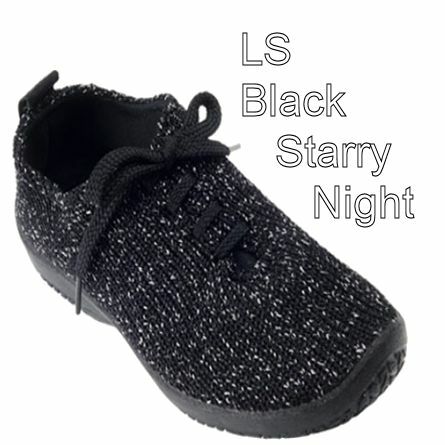 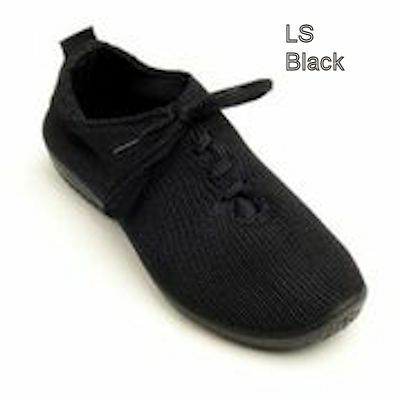 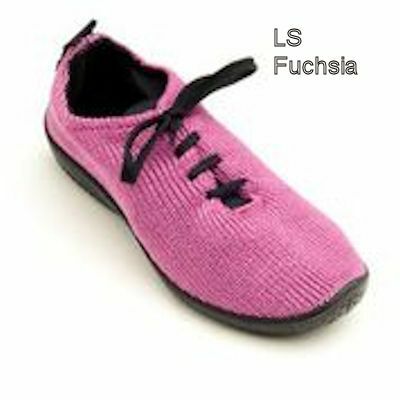 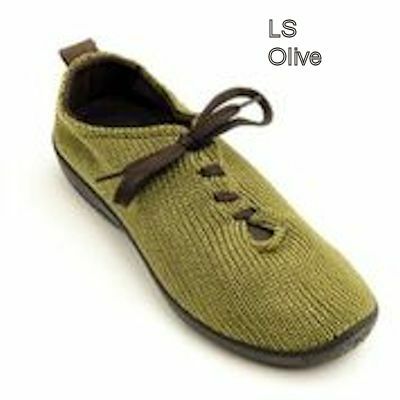 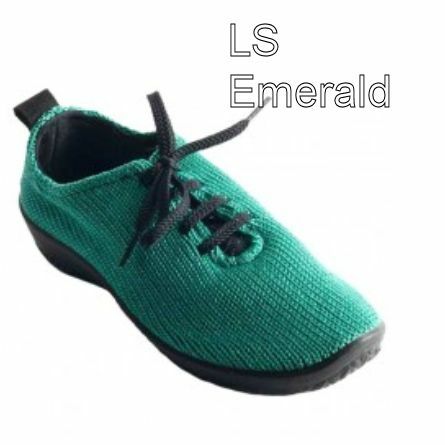 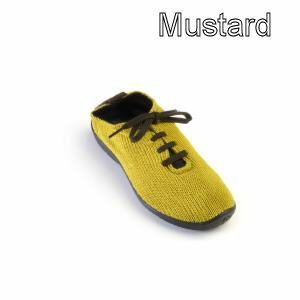 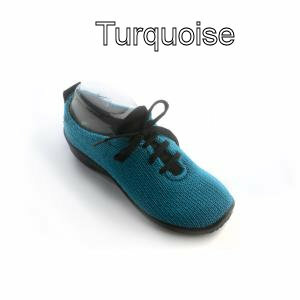 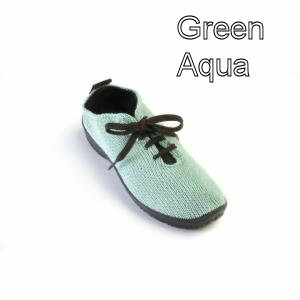 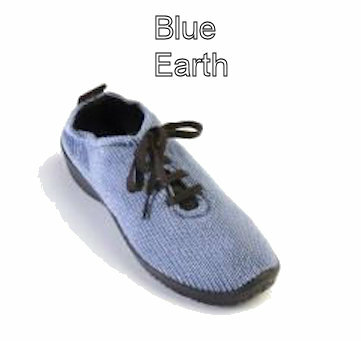 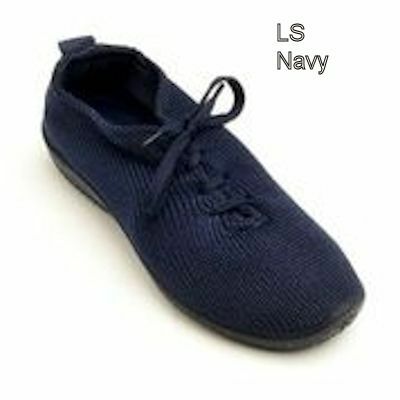 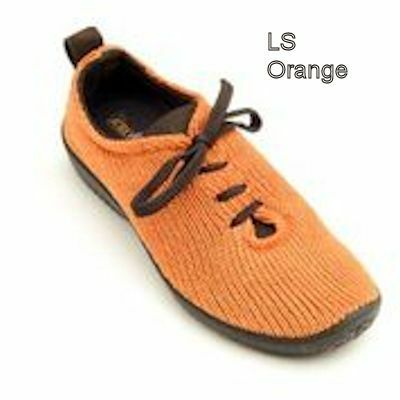 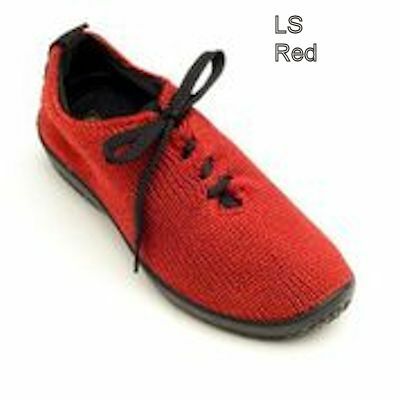 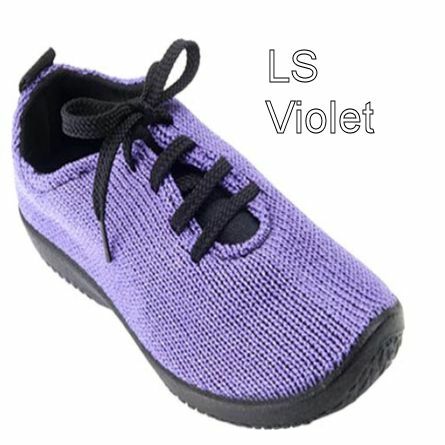 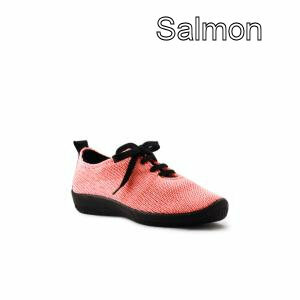 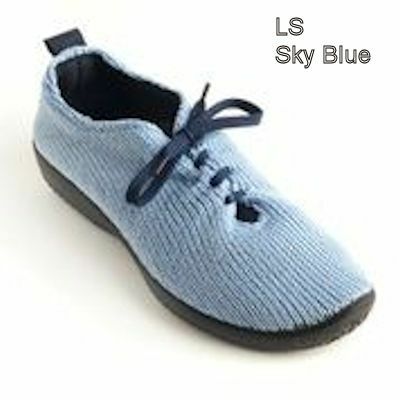 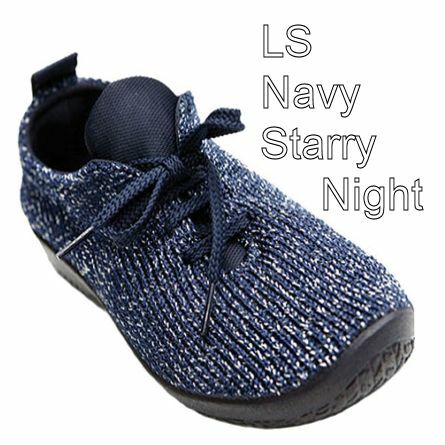 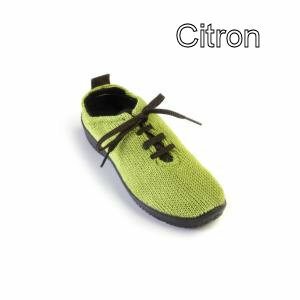 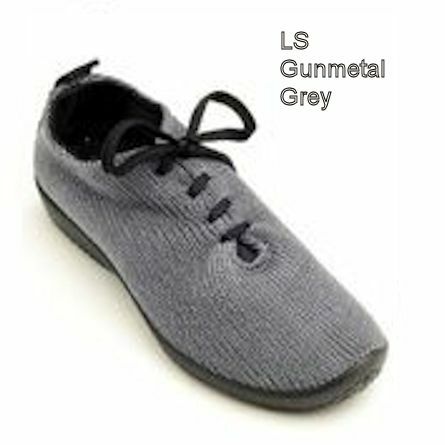 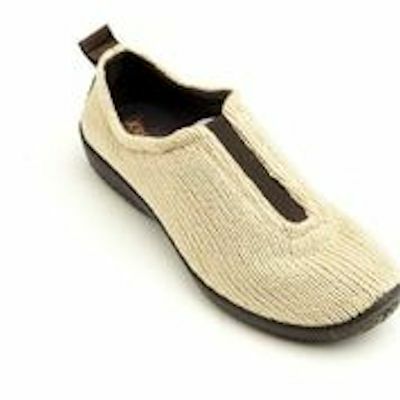 The LS is one of Arcopedico's original knitted nylon upper shoes that have become so popular for everyday wear, travel (wonderful on airplanes when feet tend to swell), and special occasions. 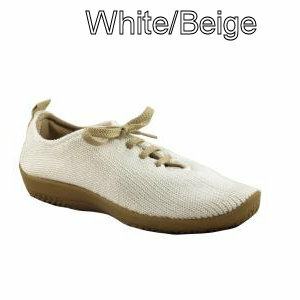 an Ergonomic insole made of 100% boarskin with a cork lining. 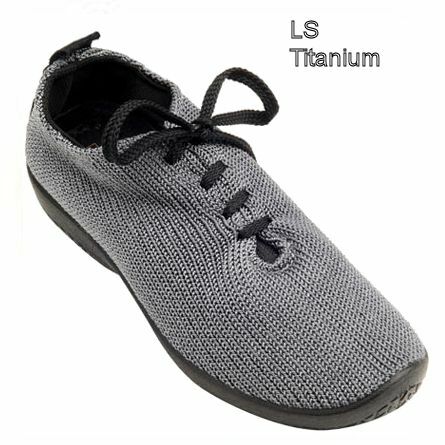 The LS is machine washable (air dry).